Is It Ok To Drink Alcohol When You’re On A Date? Drinking is an enjoyable activity you can do with friends during Friday, Saturday and even Sunday nights. Drinking takes the edge off, and, let’s admit it, we’re all a little bit more fun after we’ve had two or three glasses of whatever poison we choose for the night. That’s the playful expression, right? “Choose your poison”? As fun as it may be to do with friends, would it be appropriate to get a drink when you’re on a date? Drinking While On A Date, Will It End Terribly? Let’s examine our past experiences. Ask yourself this question: how many times have you regretted drinking too much while you’re on a date? If you’re embarrassed to say the answer out loud, then probably one too many. When you’re on a first date, it’s always a good idea to drink a glass or two of wine so you can loosen up, that is if wine goes well with your dinner. But if you’re meeting in a cafe, it’s probably not appropriate for you to order one glass after the other. We’re saying that there’s no problem with alcohol if the situation calls for it, like if you’re having a steak dinner, or if you’re in a fancy restaurant that serves wine. Give your date a bad impression of yourself. Get shut down from having a second or third date. Make your date think that you always go out drinking uncontrollably. When you’re online dating, you usually read a person’s profile before meeting them. 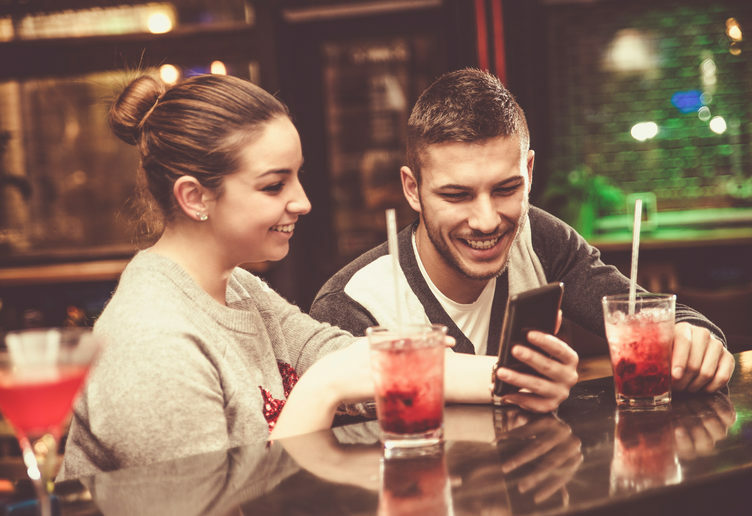 Studies show that one of the biggest turn-offs women have stated in their online dating profiles is meeting a man who parties or drinks too hard. You don’t want to be that guy. You know yourself better than we do so if you must have alcohol, make sure that you can control yourself and that you practice moderation. Don’t exceed two glasses. You can probably handle a date without alcohol anyway, so rest on your natural charms instead of the false courage alcohol gives you. Do you agree with our advice on alcohol when on a date? If you do, make sure to share this post. Don’t forget to check more of our posts on the blog.